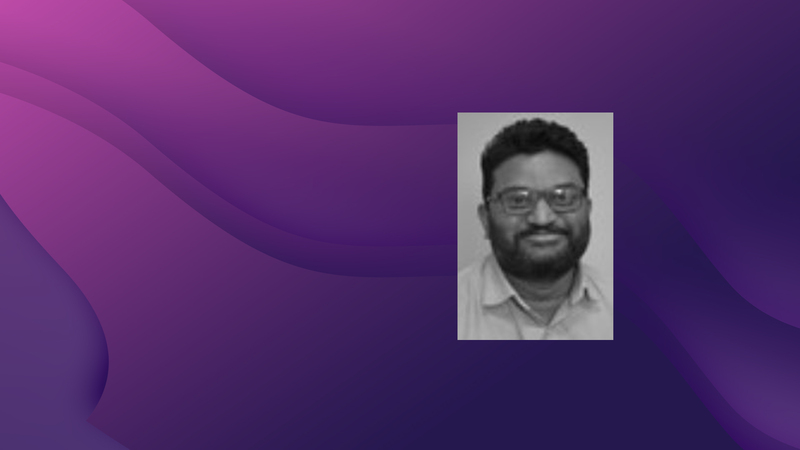 In an attempt to control the losses of his staffing company in 2002, Giridhar Akkineni started looking for a platform to centralize information, enhance efficiency and boost profitability by automating the “fill-to-bill-to-pay” process. Surprised and disappointed, in 2005, he set off to build AkkenCloud, an infinitely flexible, remarkably intuitive, and astonishingly powerful platform for the Staffing & Recruiting Industry. Hundreds of Staffing and Recruitment companies, with thousands of temporary employees, successfully run their businesses on AkkenCloud’s SaaS Platform. On average, Staffing and Recruitment companies that use AkkenCloud’s SaaS Platform grew by 220% within the first nine months.